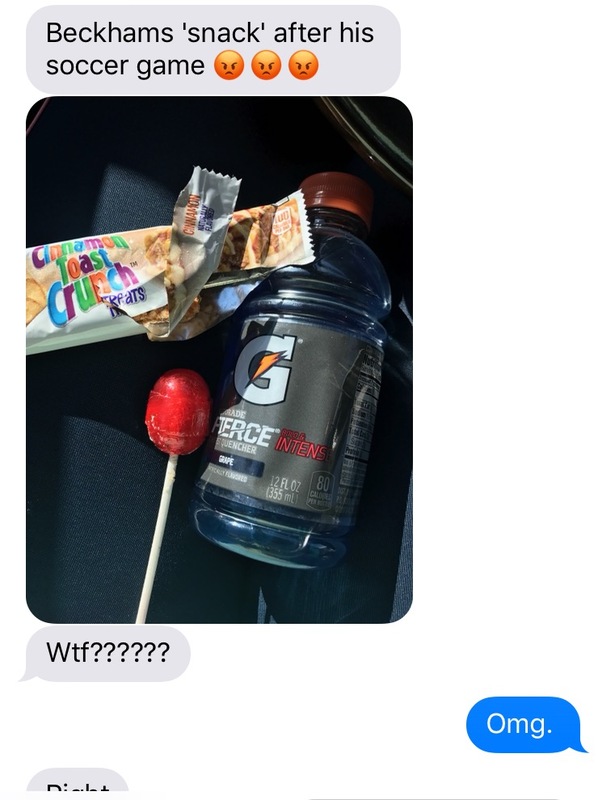 Caleb just started his third season of soccer and this topic has been on my mind for a few years but it wasn’t until my best friend sent me the picture below of the snack her four year old received at 9 AM last week that compelled me to write it. If it was my choice, I would eliminate the soccer snacks all together. It is barely one hour of activity. 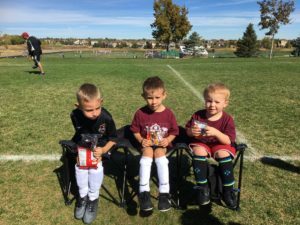 My kids eat breakfast beforehand and yes, they often have a mid-morning snack most days before lunch, but I would prefer to just bring my own snack for my kid if needed or better yet, just go home and eat actual food as some of the games end around lunchtime. BUT, I get it, the kids want the snacks and I understand it is a fun part of the activity (except if eliminated the snacks from the get-go they would not realize it was part of the activity) but why do we have to give them crap after a few minutes of exercise? What is this teaching them? Yes, if an older child is playing in hot and humid weather for over an hour, then they will most likely need more than water to replenish but after my four year runs around the field for 18 min he does not need 350 calories of sugar. I am not a food tyrant with my kids. My kiddos get treats, we have some candy in the house and are not just eating kale and quinoa all day. I have had and am still having food battles about vegetables and meals and healthy food. However, I believe it is ONE OF OUR GREATEST responsibilities to teach our kids proper nutrition and taking care of our bodies from a young age. I remember speaking with another mom as I was frustrated that other moms were making comments about my food choices for my kids (that is an completely different topic entirely but I did post a guest blog awhile back about defending healthy) and she defended me saying that this is the time we get to make the choices for them as when they are sixteen years old we will not be able to. YES! I hope I am laying a foundation for healthy eating for my kids for life. Much research shows that kids (and even babies in the womb) learn food preferences from what they are served growing up. And to be honest, I do not think enough parents take teaching their kids healthy habits seriously enough. 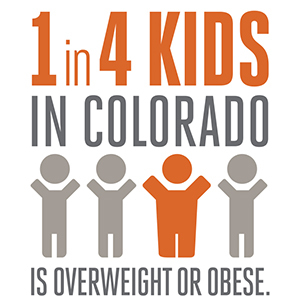 1 in 4 kids in Colorado is overweight or obese. Yes, in one of the states that often touts being one of the healthiest states, we still have high numbers of obesity in both adults and children. As with adults, the longer someone is overweight, the harder it is for them to lose weight. 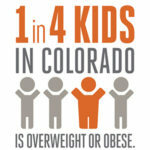 So if a child is overweight starting at a young age, they are very likely to be overweight as an adult. Our children’s life expectancy is being cut short due this epidemic and many experts believe this is the first time a generation’s life expectancy is shorter than their parents. I know this might be an extreme correlation between a few soccer snacks and obesity but the constant sugary snacks at a young age can definitely be a contributor. Why can’t we use these opportunities to teach our children about proper hydration and fueling? I know soccer snacks are not going anywhere but could we PLEASE bring healthy options? I asked the snack coordinator this year to ask the other parents to bring healthy options as it is something I feel very strongly about. Yes, I realize I could tell my son that he is not allowed to have the snack that is offered if it is junk and though I do teach my son about food that is good for us and food that are occasional treats, I really do not want to get into a discussion with my 4 year old son about childhood obesity during snack time. Why not use sports as a great time to teach our children about healthy snack options after exercise? If if is your turn this weekend to bring some snacks, here are some ideas of healthy sport snacks that taste great and most kids will enjoy. Drinks: Flavored seltzer water, Trader Joe’s Low-sugar apple juice, Honest juice or just good old plain water. Let’s teach our children the importance of good food and healthy habits on an off the field. 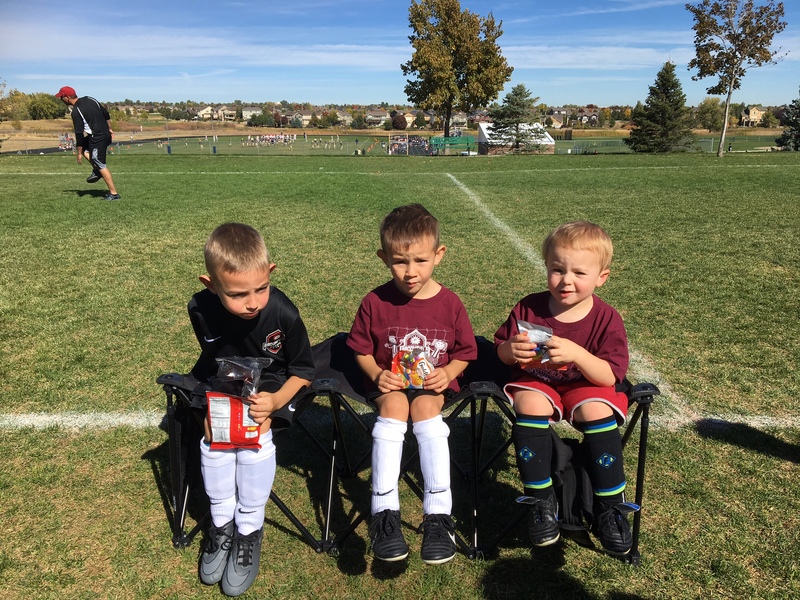 Caleb and his buddies enjoy a snack after the game.